Did you know that carpets have a mechanical function? 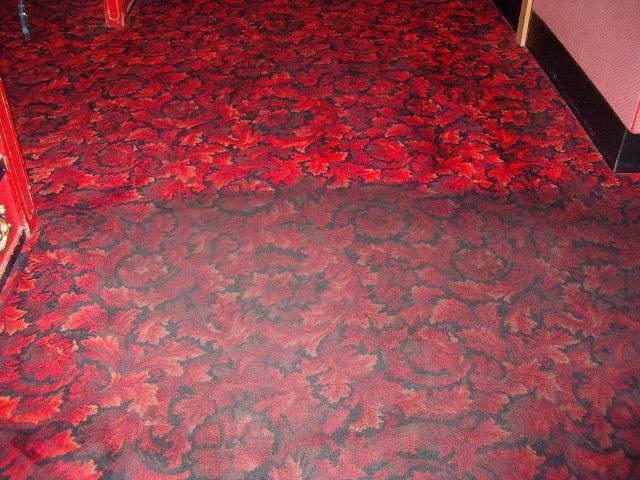 Quite frankly carpet was designed as a filter. Its literally the biggest filter in the home or business. Each year several pounds of soil can accumulate in and under the carpet. So it's just as important to clean for the mechanical purposes as aesthetic purposes to remove the soil from the carpet fiber. When soil accumulates in a carpet it acts like little knives cutting and scratching at the carpet fiber. Grinding the soft yarns down into those worthless fibers that fill your vacuum bag. The longer you wait between cleanings, the more damage is done. If you do not maintain your carpet properly by vacuuming at least twice a week and professional cleaning 1 to 2 times per year. This will quickly exhibit wear and unfortunately will result in those shaded, worn looking matted down traffic lanes. This shading is considered damage and is irreversible. 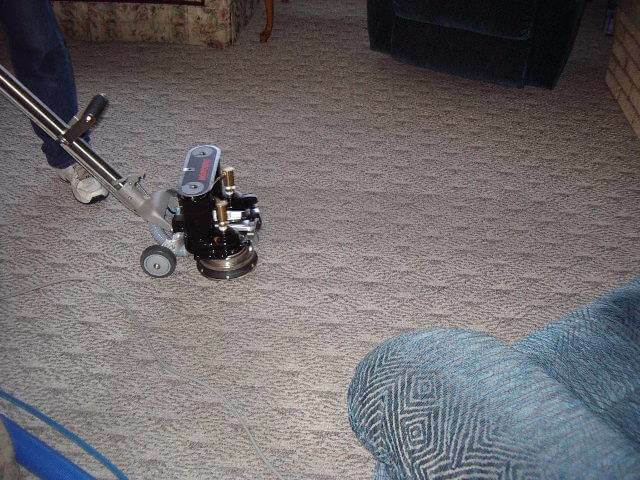 that is why it is so important to vacuum regularly and have carpets professionally cleaned with the factory recommended extraction method. We will also re-apply a carpet protector like Teflon or Scotch-Guard to heavily traveled pathways to prevent damage and extend carpet life and appearance. Is the air starting to smell stale? Why? Pollutants in the air filter down into the carpet this is referred to as "filtration soil", often resulting in a black line running all around the carpet where it meets the base boards, black outlines around furniture and desks etc. Filtration soil is super difficult to remove so proper cleaning habits are imperative to the lifespan and appearance of the carpet before filtration soil and traffic wear become permanent. Eliminating the chance of odor before it begins to develop. What happens when the "carpet filter" gets too full? Your family begins breathing higher levels of allergens including dust mites & debris. These microscopic organisms, which are related to spiders, live in many homes. Too small to see with the naked eye, dust mites thrive in warm, humid environments — eating dead skin cells and nesting in dust-collecting bedding, fabric, carpet and furnishings. The residue that dust mites leave behind mixes with dust and becomes airborne. If you aren't allergic to dust mite protein, it's not harmful. But if you are, inhaling the residue can cause bothersome symptoms, including wheezing, sneezing, watery eyes, runny nose and skin rash. Once the carpets natural filtering ability is hampered by really high concentrations of soil, and allergen levels climb, the body may produce "histamines" or display signs of allergic reactions. So we may need to take anti-histamines like Benadryl. Professionally clean carpets every six months, much more so for commercial applications, usually every quarter for better health.